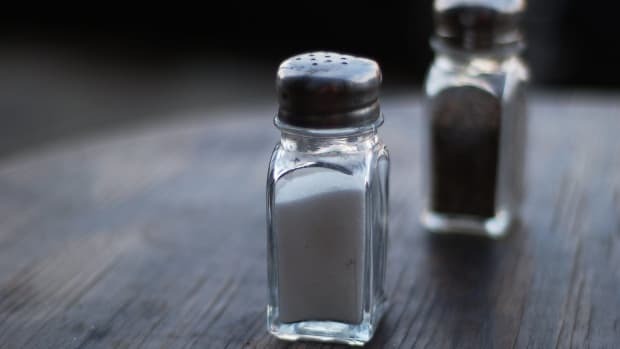 Pink, brown, red, white and orange: cooking salt has come a long way since its iodized table days. No longer relegated to a little white shaker next to the pepper, salt comes from bold new horizons now with bright colors and interesting flavors. From the French coastline to the foothills of the Himalaya Mountains, salt reflects its region of origin in taste and appearance. Just as different terroirs produce different tasting wines and cheeses, they also produce different types of salt. Whether lifted from the sea or hewn from the land, these unique salts come from only one spot on earth, and they each offer a taste unlike any other. Discover your favorite specialty cooking salt and put a pinch of excitement in your next savory dish. 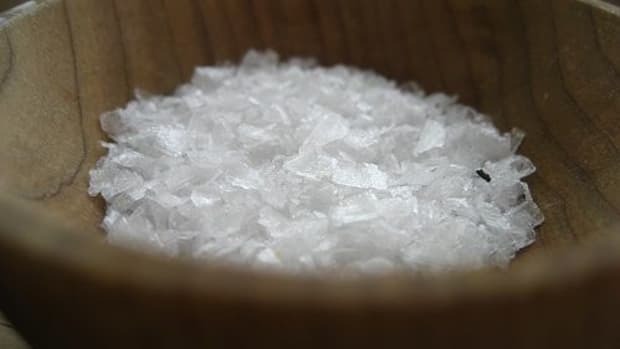 Fleur de Sel – Translated as “Flower of Salt,” this delicate sea salt is harvested using traditional Celtic methods on the western coast of France. 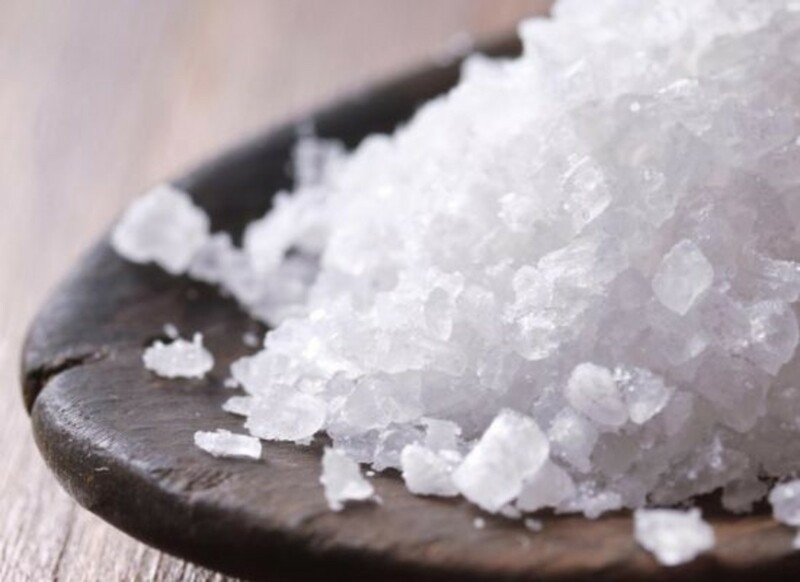 Considered the finest salt of all by many chefs, fleur de sel is made of young salt crystals and can only be harvested once a year, weather permitting. Best for salads, vegetables and grilled items. Hawaiian Sea Salt – This traditional Hawaiian table salt is bright red with a soft, earthy flavor and enriched with natural volcanic baked red clay. High in iron oxide, this island salt comes in coarse or fine grain. You might also see black Hawaiian sea salt, which includes activated charcoal and is popular on the islands for detoxing. Best for grilled items, fish, beef and pork. 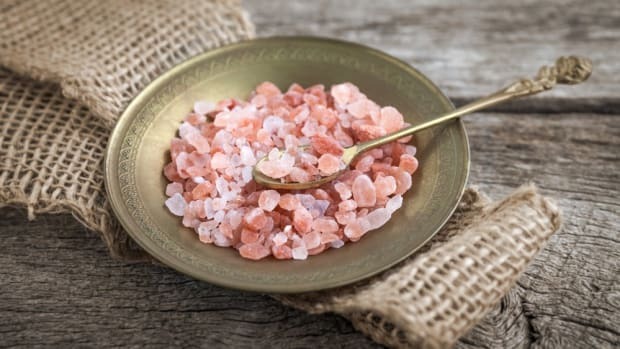 Himalayan Salt – Often pink or red in color due to its iron oxide content, this rock salt comes from Pakistan’s Khewra Salt Mines, the second biggest salt mines in the world. 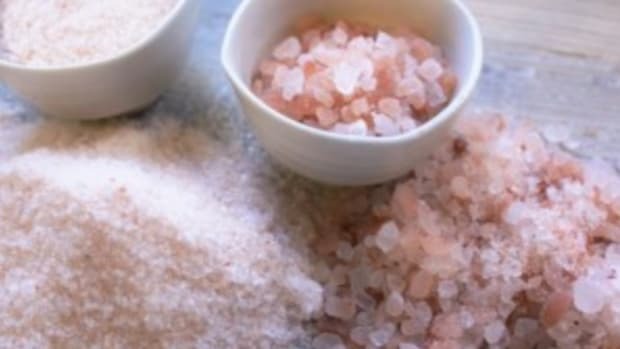 With numerous (unproven) health claims that it benefits everything from muscle cramps to food absorption, this crystal salt is also used to make the popular crystal salt lamps. Best for brines or table salt. Indian Black Salt – Also called Kala Namak, this “black” salt is actually a pinkish-brown. Because it is unrefined and full of minerals, this salt imparts a strong flavor and sulfur aroma, reminiscent of an egg. 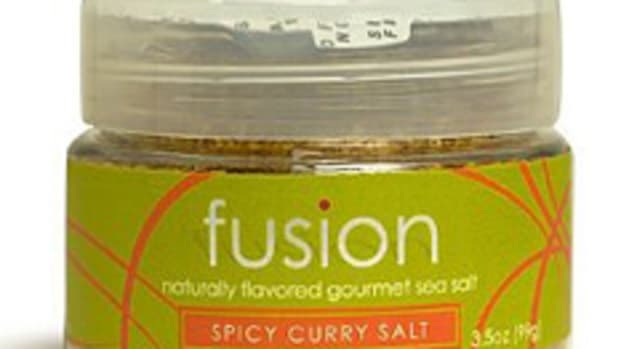 Loved by vegetarian cooks for its savory and engaging flavor, Indian Black Salt comes in fine or coarse grain. 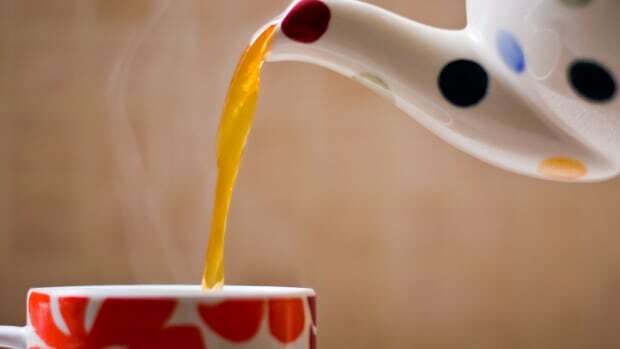 Best for tofu, vegetables and eggs. Kosher Salt – This flaky salt has been prepared according to Jewish guidelines and certified by a religious agency. Kosher salt has a mild, clean taste and long, thin shape – you might recognize it next time on the rim of your margarita glass. The granules flaky shape means that there’s less kosher salt in a pinch than regular salt, so you’ll want to be a bit more liberal when you use it. 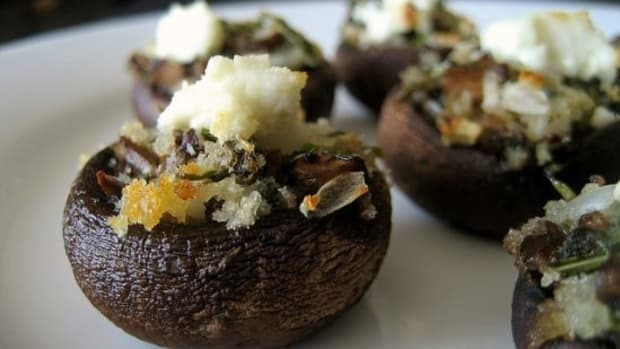 Best for salads, breads and chicken. 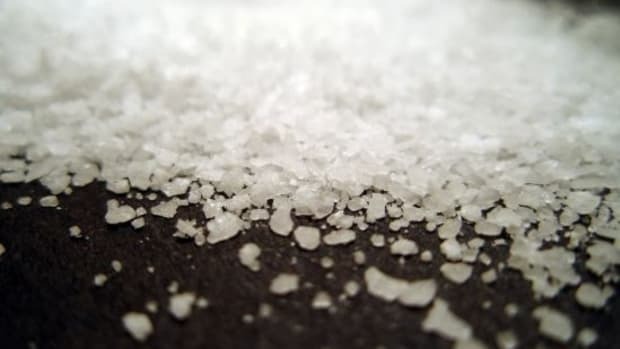 Smoked Sea Salt – Slow smoked over wood fires for a natural roasted taste, this gourmet salt is the exciting new guest at to the table. Smoked sea salt has a rich brown color and robust flavor, based on the type of wood used for the fire. You’ll find many varieties of smoked salt out there, but watch out for imitators that use artificial liquid smoke. Best for grilled items, roasts, soups and sandwiches.